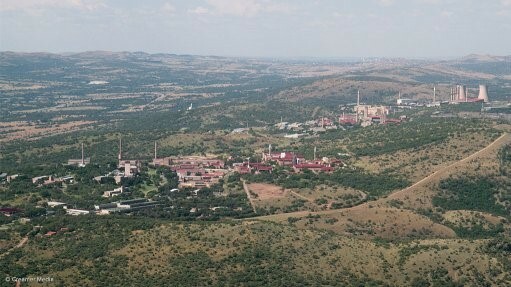 South African Nuclear Energy Corporation (Necsa) CEO Phumzile Tshelane told “Engineering News Online” on Thursday that it was hoped that production at its subsidiary NTP Radioisotopes would restart in the near future. Operations at NTP were shut down in June following a breach in safety procedures. 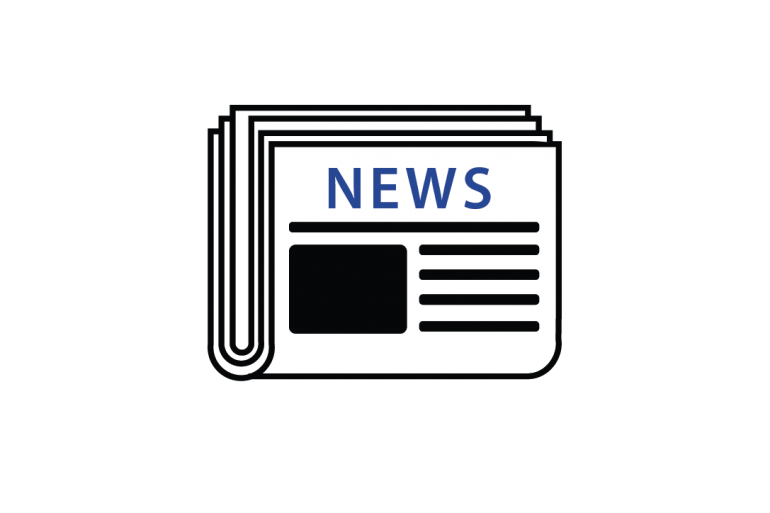 On June 5, Necsa announced that there had been a “non-risk” incident at NTP on May 31. This involved the activation of safety protocols which had halted the production of medical radioisotopes. The company described the incident as a “minor technical problem” which led to the detection of a “slight hydrogen excess” in one of the production hot cells. In a column published by the News24 website on June 18, Necsa Board Chairperson Dr Kelvin Kemm gave an account of the safety breach: “an operator on a ‘hotcell’ made a mistake. A hotcell is used to load radioactive nuclear medicine. Kemm continued that the CEO ordered a “general shutdown” of NTP, informed the National Nuclear Regulator (NNR), and also Kemm, and transferred the operator and the operator’s superior. He denied reports that the safety incident had involved a hazardous jump in the amount of hydrogen gas. Last November, NTP was shut down because of safety compliance failures. Production was resumed in February.